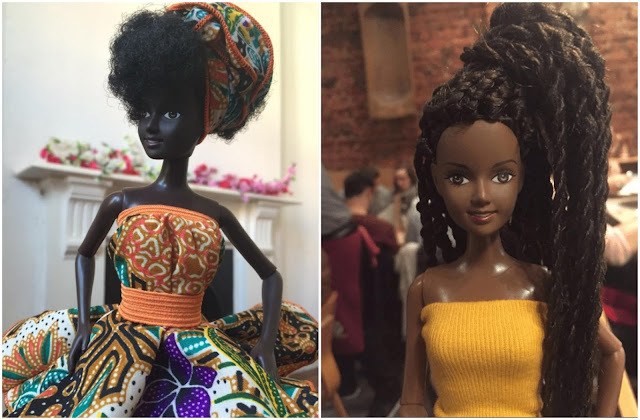 BlackCleopatra: Positive Self-Image: A different kind of doll! 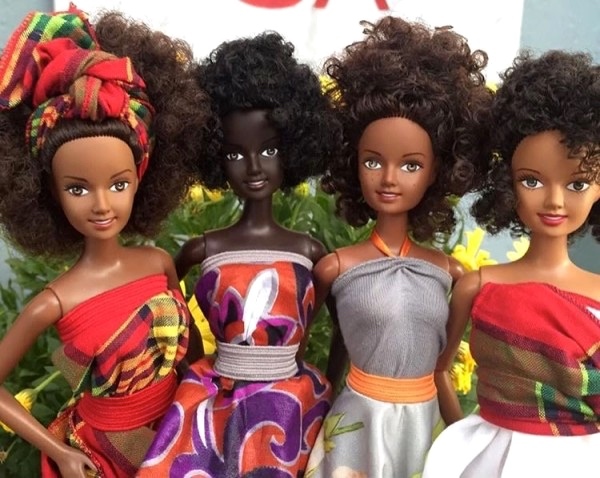 Positive Self-Image: A different kind of doll! Watch the 'doll test' video below and see what you think. 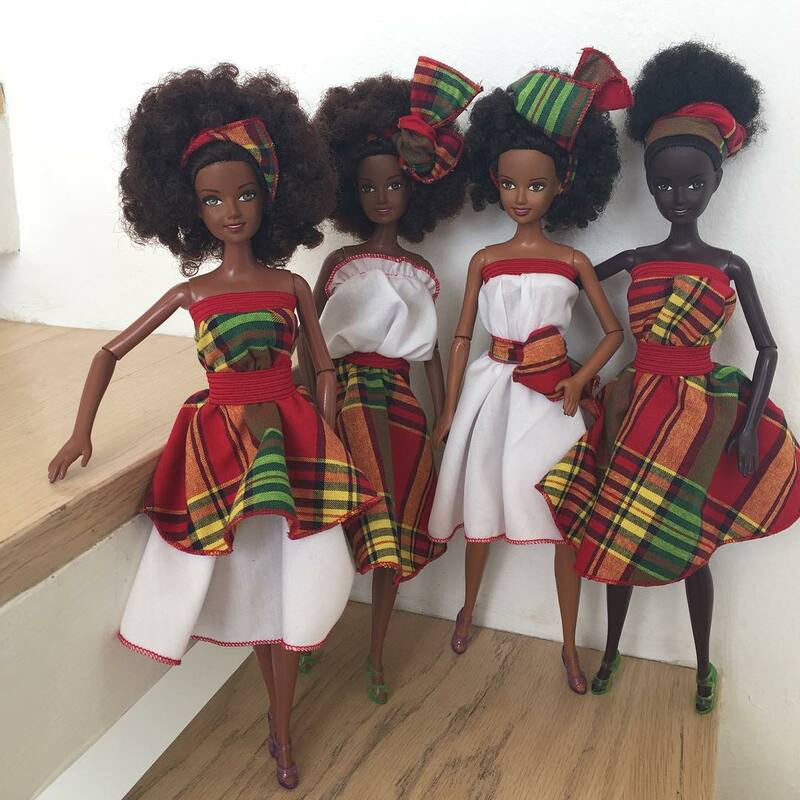 Nowadays there are a list of companies that have ventured into ethnic doll making in an attempt to create more diversity for our children. Not all of them have got it exactly right; not even the company that I am talking about today - Malville, however it is a very positive start. First, the most obvious - skin and hair, then hopefully facial features and body shape. We are moving forward, and hopefully our children will be the better for it.